Another scenario where you would require a commercial cleaning company is if you have water, or mold damage to your home. A leak or burst pipe and cause tremendous damage that if not properly cleaned or accessed can cause even further damage or health issues if the leak is not repaired properly or cleaned up and dried out professionally. Even high humidity or warm, moist air condensing on cool surfaces can trigger mold problems. It is always best to have the mold evaluated and removed by a professional cleaning company. When you have large volumes of cleaning to be done is another situation where you would require a commercial cleaning company, like a post construction cleaning. Even a very small renovation will cause enough dust and dirt to make doing it on your own a task too tough to tackle. The last scenario where you would want to hire a commercial cleaning company is if you just want a greater quality of life, and don’t want to do the cleaning anymore. Part of it is just not wanting to have to work after you have finished work. So you can relax when you are home. Allot has to do with how neat you are in your day to day life, if you are always tidying up after doing the cooking, etc. Then maybe major cleaning is never really necessary. But if you are like me and have young children and teenagers in the house no matter how neat or on top of it you are a major cleaning is always in the cards each week. 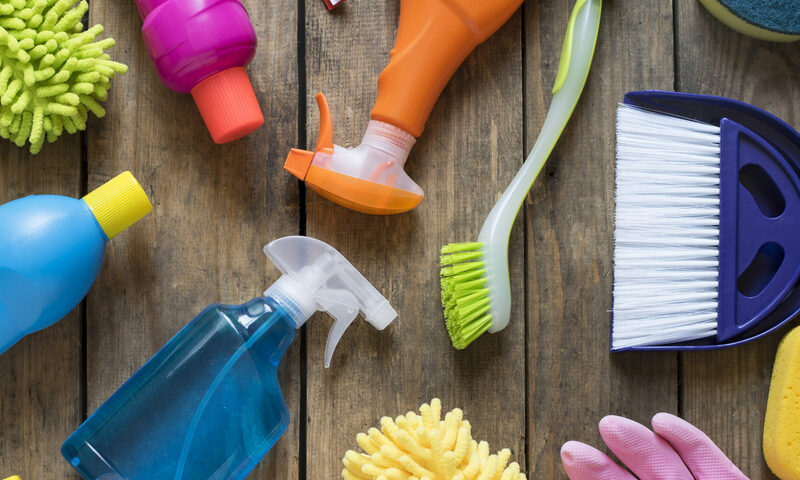 Either way, take the time to research the prospective cleaning company you hire, are they experienced in the type of cleaning you need to get done. Does the company do a lot work in the area where you need the cleaning done? This is important because if they do not do a lot of work in your area when your regular cleaner is sick, they will not be able to replace them easily. Do they have insurance? Have they done police record checks on their employees? These are all things to consider when looking for a commercial cleaning company.